in your favorite accounting platform, with the doc attached! has never been so effortless. Connect Hubdoc & Xero to automate your accounts. Audit-proofing a business has never been so effortless. 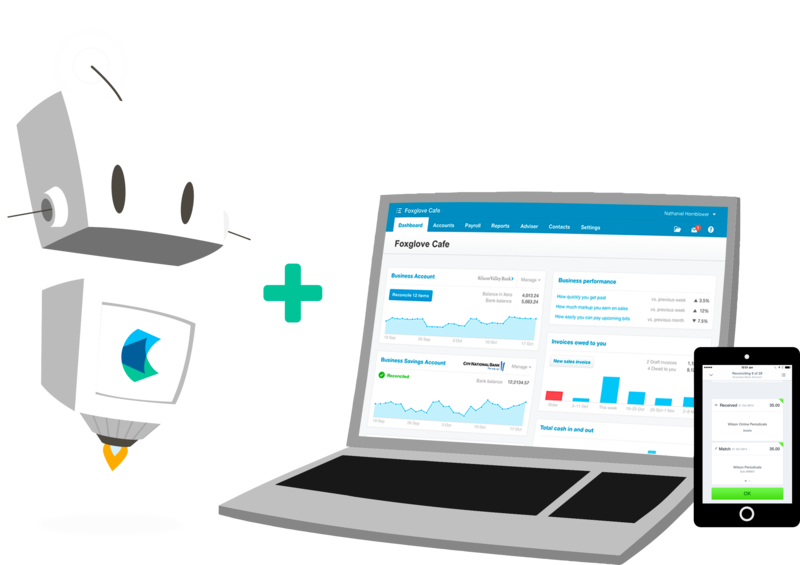 Watch a quick video on how to integrate Hubdoc with Xero, an online accounting software. tax returns, reporting and much more. up-to-date with Hubdoc notifications. Learn more. "Hubdoc is a must-have app for anyone interested in automating their bookkeeping workflow and eliminating data entry. It has changed the way we run our business." "I cannot say enough about how Hubdoc has changed my world! I am new to Xero but I can't imagine it without Hubdoc already! My clients love it, I love it!" 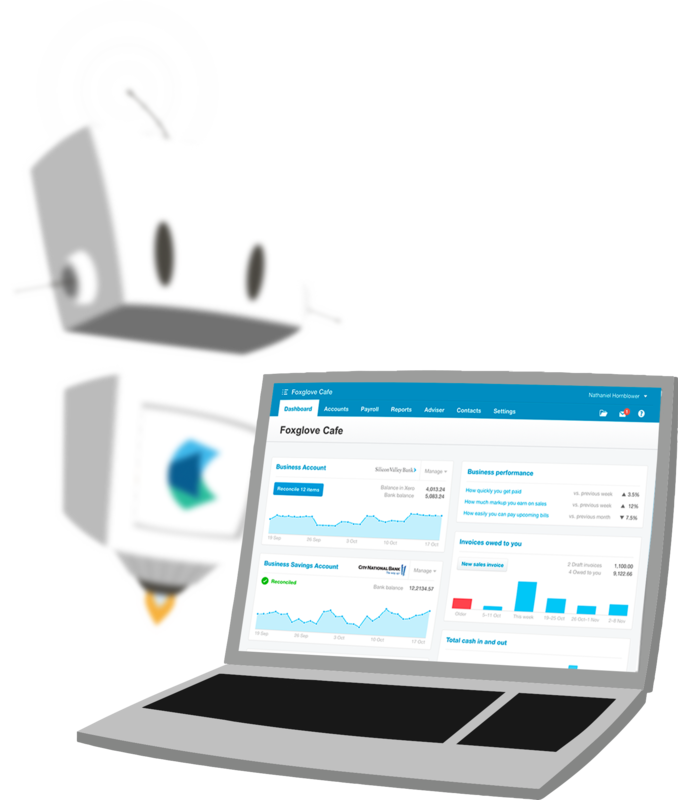 "Hubdoc is a huge time saver and I can't imagine using Xero without it anymore! Just email your receipts to Hubdoc and it feeds the information to Xero creating bills which can then reconcile to the bank feed." "Hubdoc is an absolute game changer for me and my back office solutions business - I mean this in the most selfish way possible! Seriously, you can't go wrong signing up for Hubdoc!!" 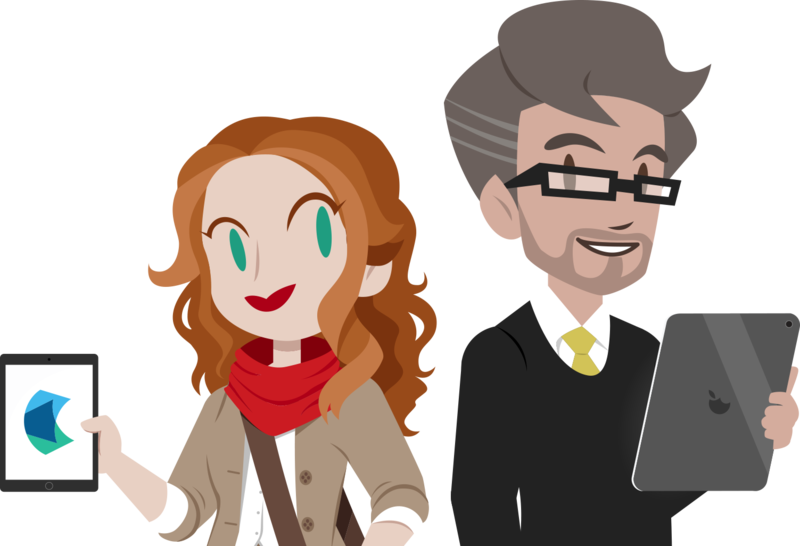 "Simply, Hubdoc is the last missing puzzle piece for streamlining the accounting of my clients. It does all of the tasks that all of the alternatives just didn't do that well." "Hubdoc allowed us to replace an entry level staff position that was hard to fill and we can now concentrate on higher level analysis. My staff love it AND my clients love it. It's win-win all around." Your bank statementes are automatically imported and categorized, letting you see your cashflow in real-time. Does your practice use Xero HQ? Keep client books up-to-date with Hubdoc notifications. Learn more. “Hubdoc is a must-have app for anyone interested in automating their bookkeeping workflow and eliminating data entry. It has changed the way we run our business."